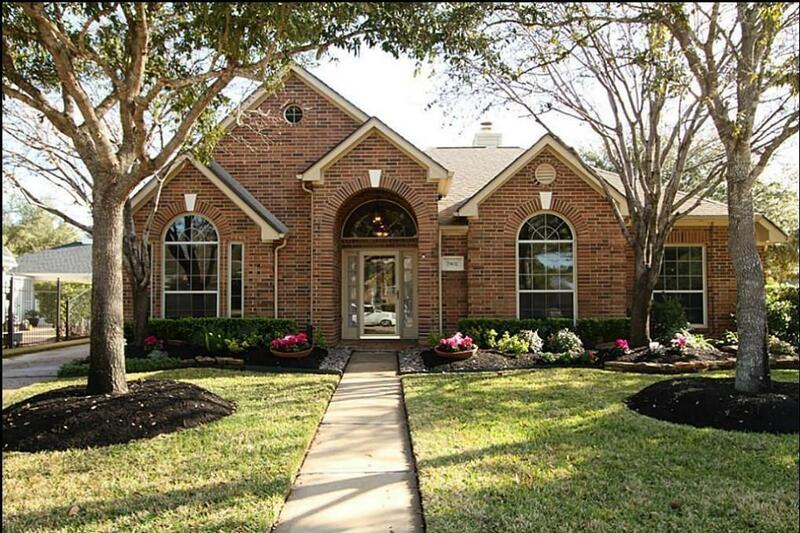 Beautiful and spacious corner lot, one-story home in desired Copperfield's Westcreek Village. 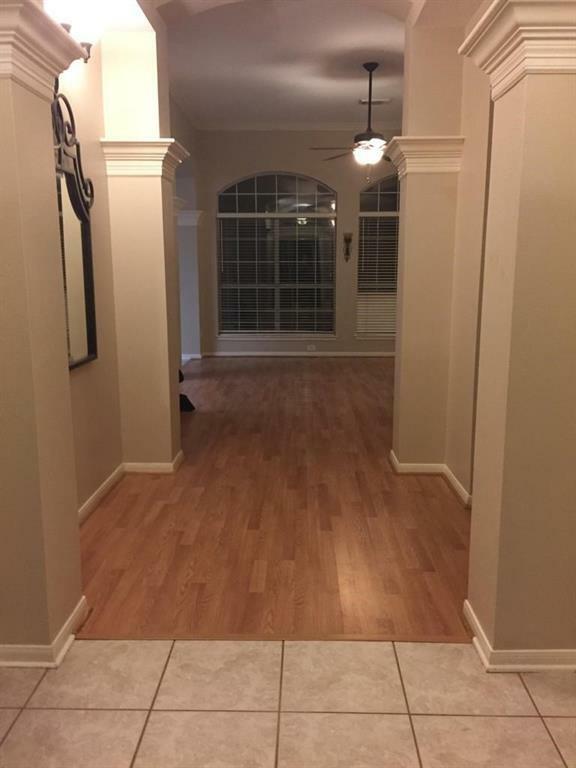 This home features 4 bedrooms and 2.5 baths with a total square footage of over 2500sf! Great features! 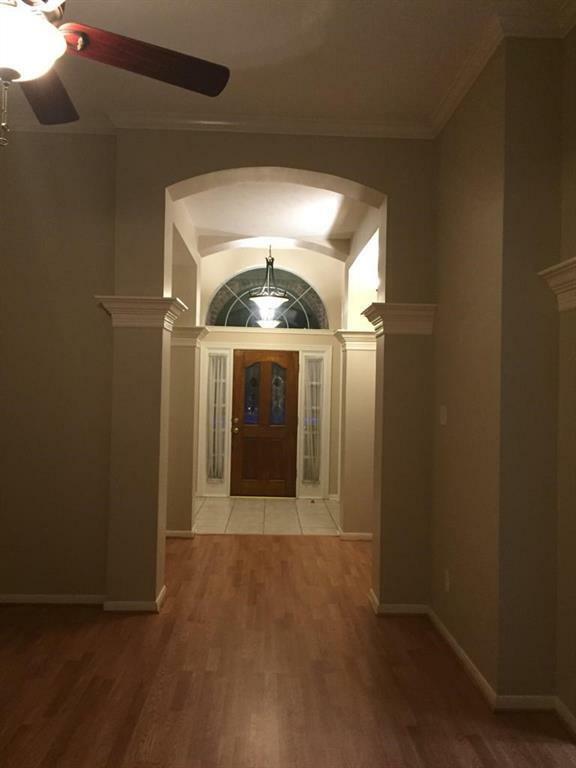 - Lots of natural light, granite countertops, crown molding, custom cabinetry.Excellent CFISD schools - Copeland Elementary, Aragon Middle, and Langham Creek High. 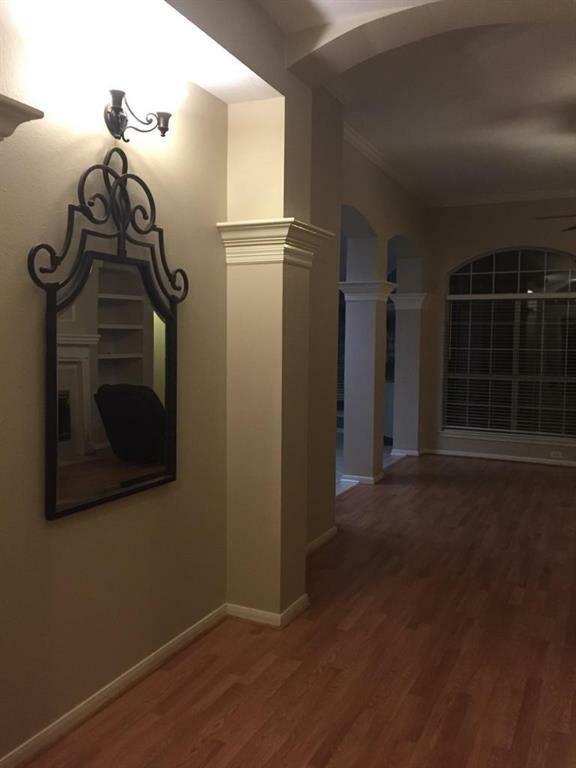 The home is available to move in on May 1st 2019!